Basic Flow is shelving system that creates mobile rooms for modern office work. 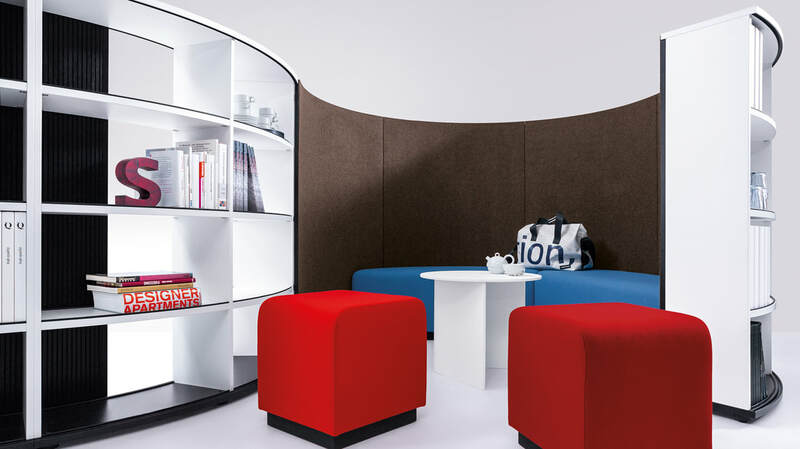 It offers the benefits of pure storage furniture possibilities, with straight and curved shelves to design rooms and structure. It can also be partially closed by the use of movable louver elements felt the open shelving structure. 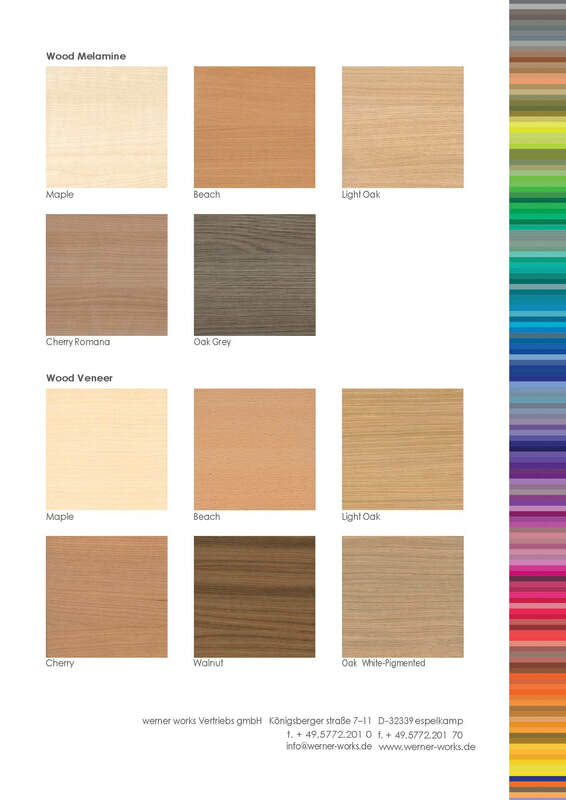 The cabinet is thus an essential component of the overall architectural concept. 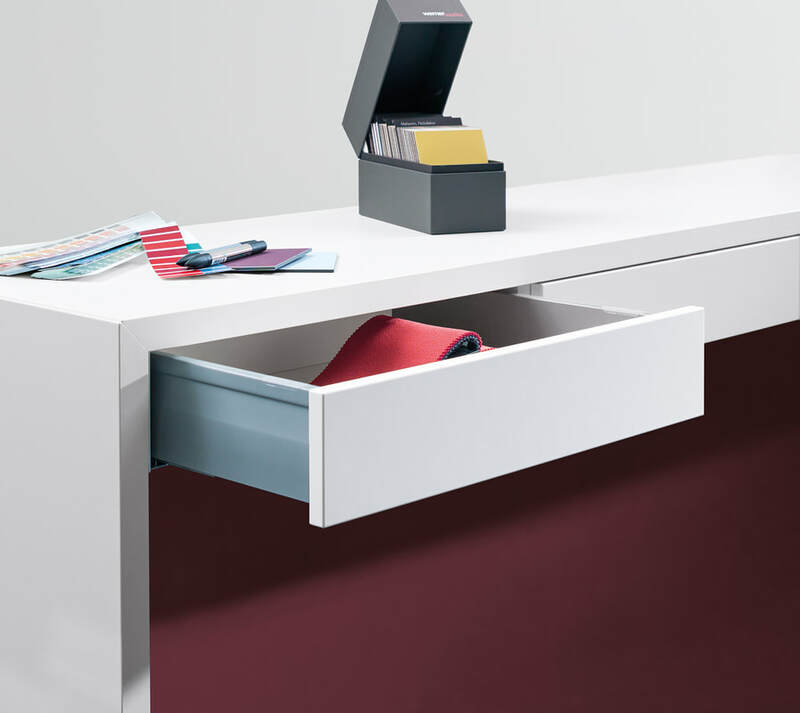 The shelf system 'basic flow' brings the modern working world into a creative flow. It is a multi-functional office shelf with curved and straight elements that creates storage space, creates spaces and acoustically shields work areas. With 'Basic FLOW', open space concepts can be realised in which undisturbed work and communicative encounter harmoniously complement one another. The core of the shelving system is the felt blind, which can be moved continuously over straight and curved shelf elements. 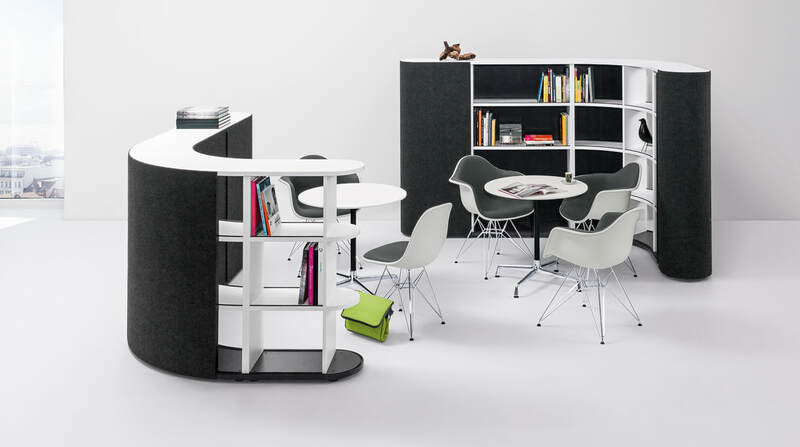 The K-module, a new spontaneous product range serves as a platform for stand-up meetings and is optional electrified. 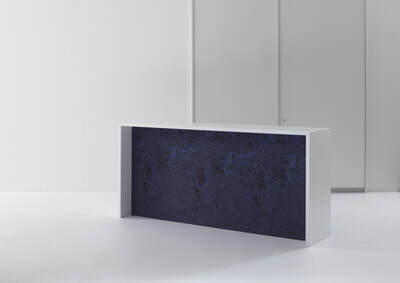 Formal and constructive, the K-modules are derived from the receiving system basic C. Thus, the K-module Sit is also a waiting bench, stool or table in the foyer, a supplement to the Werner Works reception desks. The seat cushions are placed loosely and are always displaced. 'K-Modul Stand' is the perfect platform for spontaneous meetings or the informal exchange of ideas. 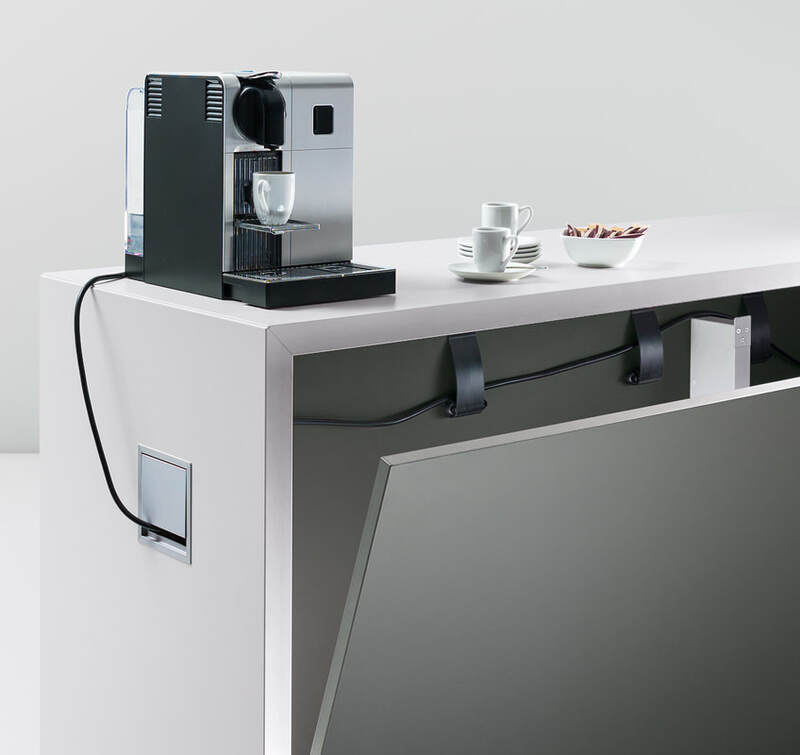 On request, the K-module can be electrified by means of a hinged partition and is thus also ideally suited for working with the laptop. There is the 'K-Modul Stand' in various dimensions, materials and colors, on request also with drawers. 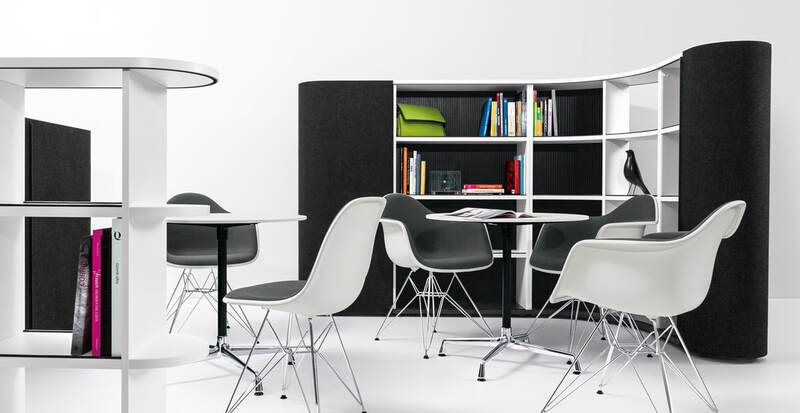 The R-module range concepts offer the modern office diverse zones for alternating activities. In addition to the classic work, more and more areas for different activities office, service areas, communication and central storage. 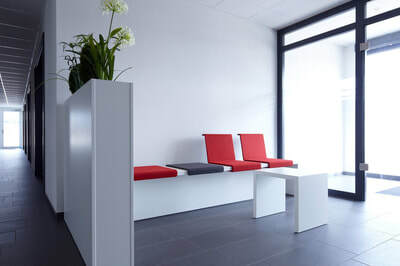 With the space modules, different Blocks for designing modern office concepts can be achieved. 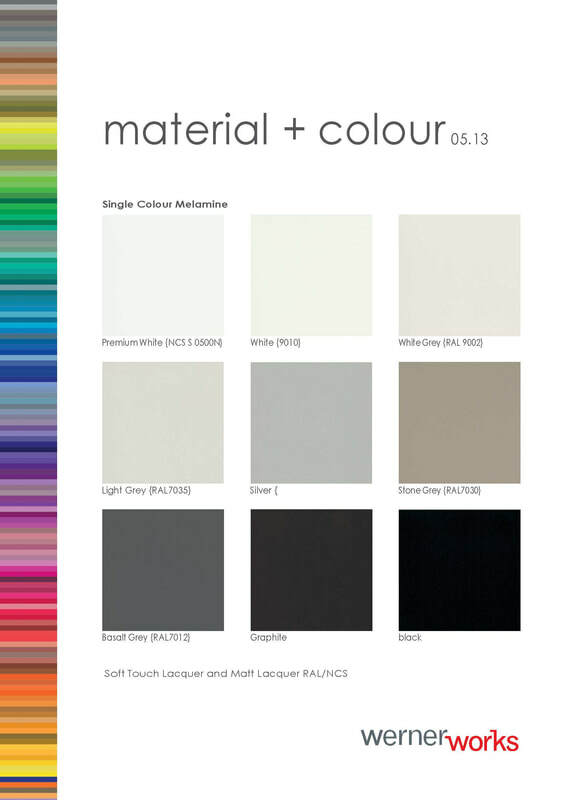 ​ 'R-module' - the room module to comprehensively design modern office landscapes. 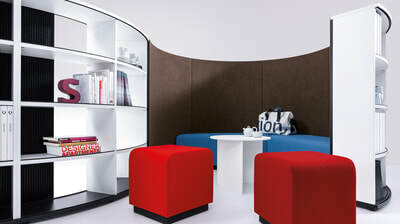 With the office furniture of our 'R-Module'-series you can organise and set up' Open Space 'concepts. Whether service zone, technology point, cloakroom, valuables, library or kitchen - the 'R modules' of 'Werner Works' can make many connections. The result is sophisticated configurations that give the individual functional areas a functional as well as elegant design. The world of work is on the move. More and more people want to work in an environment that meets their needs, where they feel comfortable, where their creativity flows. Especially for generation Y and Z, the feel-good factor plays a decisive role in working. In order to find and retain qualified employees, more and more companies are revising their office concepts. 'werner works' helps office planners and retailers realize modern office concepts. 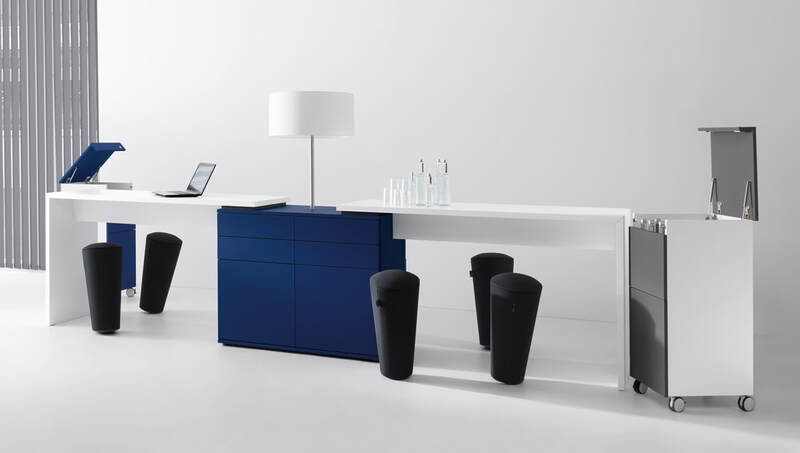 With our office furniture, we help create exciting work environments in which freedom and flexibility go hand in hand with structure and orientation.